More and more of our communication at work is written, and a great deal of it happens over email. This means people need to be more effective than ever at communicating in writing. Here are some tips to make sure your emails are clear and professional. Proofreading is often forgotten about when it comes to emails, but an email full of typos and spelling and grammar mistakes is a quick way to look unprofessional. A simple read through once you have finished writing is a easy way to make sure your email is clear, flows well and doesn’t have any silly mistakes. If it is especially important, save it and go back to it an hour or so later to you can re-read it with fresher eyes. Watching your tone is very important in written communication, as it is something that can easily get lost. For example, if your manager emails with a request a simple ‘okay’ may come across as an agreeable happy to help when said out loud, but may come across as abrupt when written down. Punctuation, such as using lots of exclamation marks, and writing in CAPITALS can also change how the meaning of your email is interpreted. It isn’t necessary to follow the same rules for all emails. Consider who your emailing and adjust the level of formality accordingly. It is easy to forget simple rules when you are emailing, as it feels like a more informal method of communication, but by following these tips you will ensure you remain professional and clear at all times. Do you have any other tips you think are important for emailing at work? How do I use hyphens correctly? Hyphens are tricky little things to get right. Using them correctly can make your writing more concise and polished, but using putting them in the wrong place can look messy and immediately bring down the quality of your work. For this reason, many people avoid using them at all. Once you’ve got the hang of it though, it really is very simple. 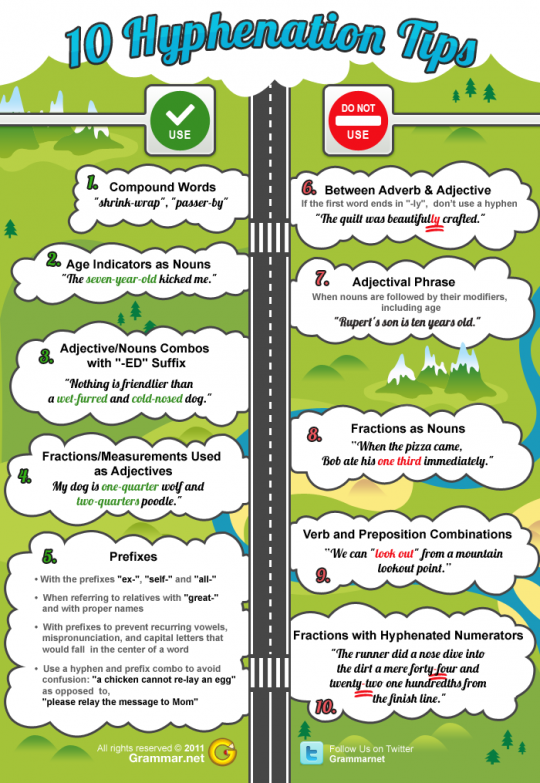 Here are some handy tips on when a hyphen is needed and when it should be omitted. The apostrophe – one of the most notoriously misused punctuation marks. Misplacing or omitting an apostrophe can make a big difference to the meaning of a sentence. You probably learnt where and when they should be used in school, but judging by the amount they are flung about it would be fair to say a lot of people have forgotten the rules of use. Learning the rules won’t take you long, and will make your writing more clear and professional. Nothing can demean a piece of work/correspondence quicker than a silly grammatical error, so don’t let it bring your writing down. 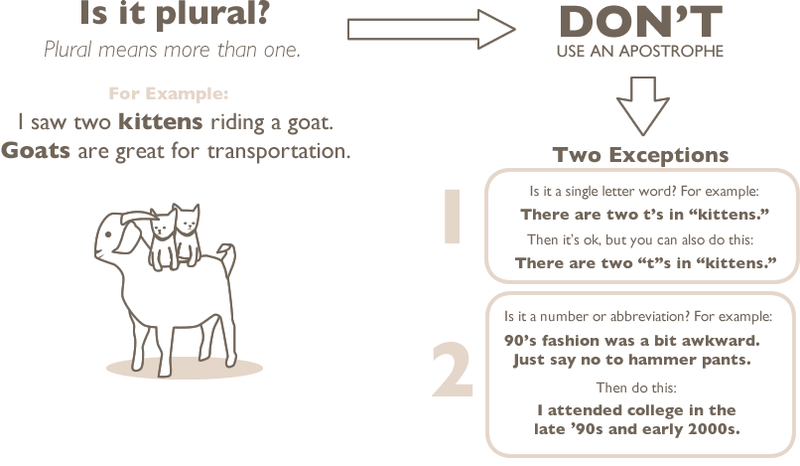 Take a look at this simple infographic for tips on when and where an apostrophe should be used. We’re proud to announce that we’ve launched our new course aimed at helping you improve your written English. It’s the first of its kind and with the help of online tutors you will tackle all those areas of English you feel you should know or do … sort of. We’ll also be blogging here regularly, talking about different areas of English, so keep coming back to see if we make any mistakes in any of our blogs! Improving your written English skills will not only enhance the opportunities you have at work, but it will also increase your chances of getting work in the first place. An email or letter with spelling or grammatical errors or poor formatting can have a really negative impact on the reader’s perception of you. If you are selling to a potential customer or another business this could have a detrimental effect on potential sales. If you are communicating with your line manager it might influence bonuses, chances of promotion or the nature of the work assigned to you. It’s not just the errors, but also the way you express yourself. Does your letter have impact? Is it persuasive? Is it comprehensible or full of jargon and overly complicated expressions? Badly written letters and emails are just as likely to lose you sales or create misunderstandings, meaning you will have to spend time rewriting your communication. If you are applying for work, a CV or covering letter that contains mistakes or is badly written could mean that your application does not get any further than the recruitment officer’s bin, no matter how relevant and extensive your experience. 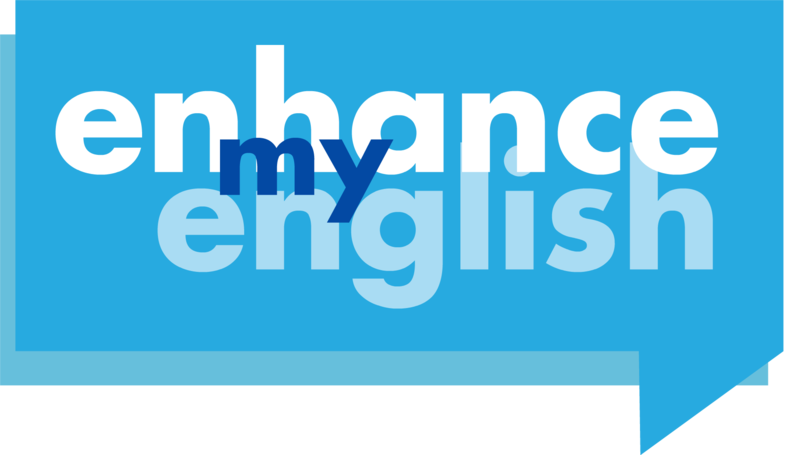 Taking a course to improve your written English will push the standard of your English to the front of your mind. Whether the course confirms what you already know or is teaching you something new, it will also give you the attention to detail and teach you to look at your own work. By investing a small amount of time, taking a course to improve your written skills could really boost your career opportunities. Fantastic course material, excellent tutor support and I really improved my language skills. I'll never look back! _____ really good to me.